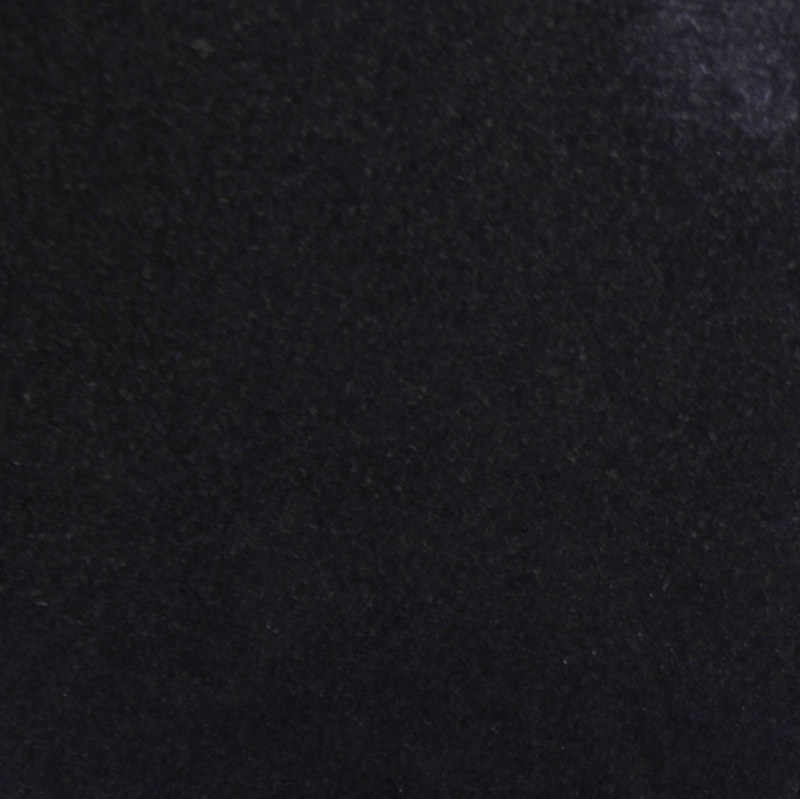 Can Marble Door Thresholds Prevent Water Damage? If you have a space that is susceptible to water or damp areas, the best type of building material to install is stone. 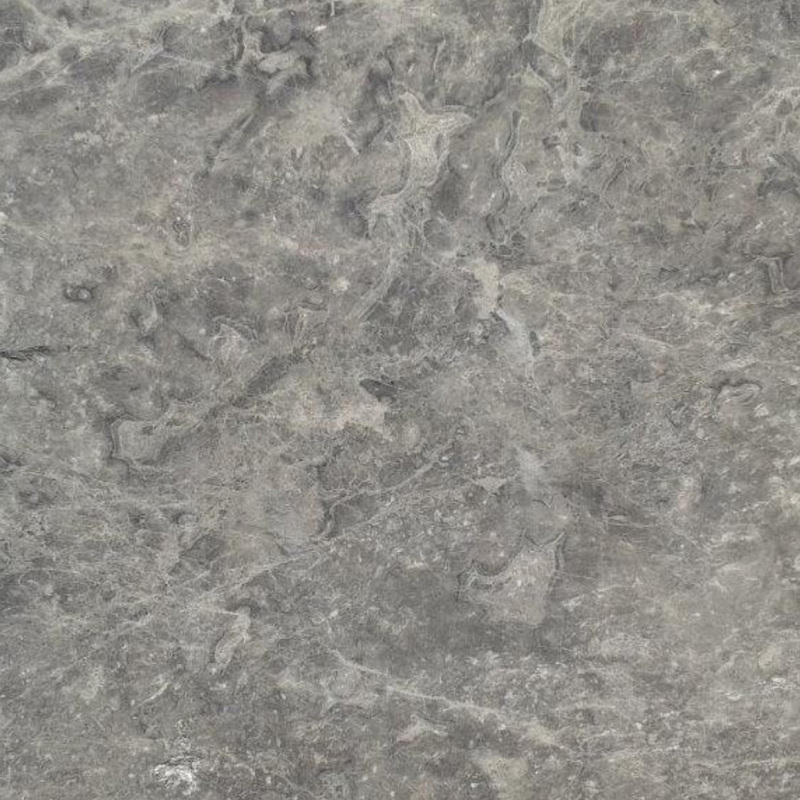 Stone not only lasts longer, but is also durable enough to withstand the test of time. This means that it is less likely to need replaced. When it comes to thresholds, the expense of replacing them might be minimal, but when you are operating a contracting business, being able to install the best materials to make a potential buyer feel more secure about the product he or she is purchasing can make all the difference in profit or loss. That is why most builders and contractors lean toward getting the best building product their company can afford, including high quality thresholds, like marble. Marble is a metamorphic rock that is created deep within the earth by compression and an immense amount of heat for over a period of years. One of the attributes that makes marble so beautiful is the organic coloring of the mineral. Marble gains it diverse coloring based on the surrounding minerals around the limestone once it is exposed to the earth’s heat. 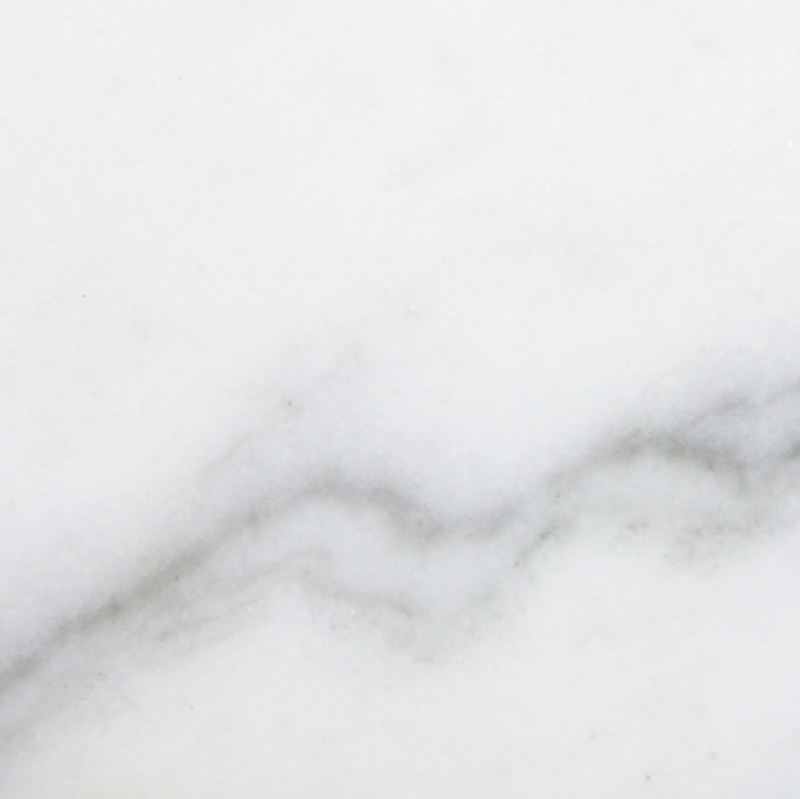 Marble is primarily made up of limestone, but other minerals might include calcite, clay minerals, mica, quartz, pyrite, graphite, and iron oxide. 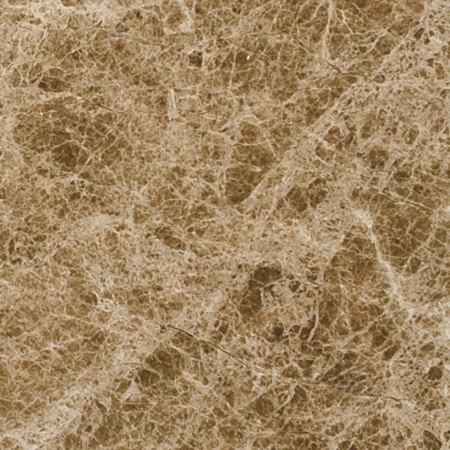 What really gives marble a dimensional look is the fossil material that gets melted into the mix. The metamorphosis of marble occurs during the cooling or recrystallization process. As the viscous mixture of mineral cools, it slowly “freezes” into place. This organic process makes up a variety of color variations making marble the top selling stone material in the builder’s market. So the question of whether or not marble is waterproof is basically yes, but some might argue that it’s not waterproof because it is a porous material. To solve this dilemma, simply take piece of marble slab and pour water over it. You will see that the water will bead up. The marble will not absorb the water. Therefore, it is waterproof. 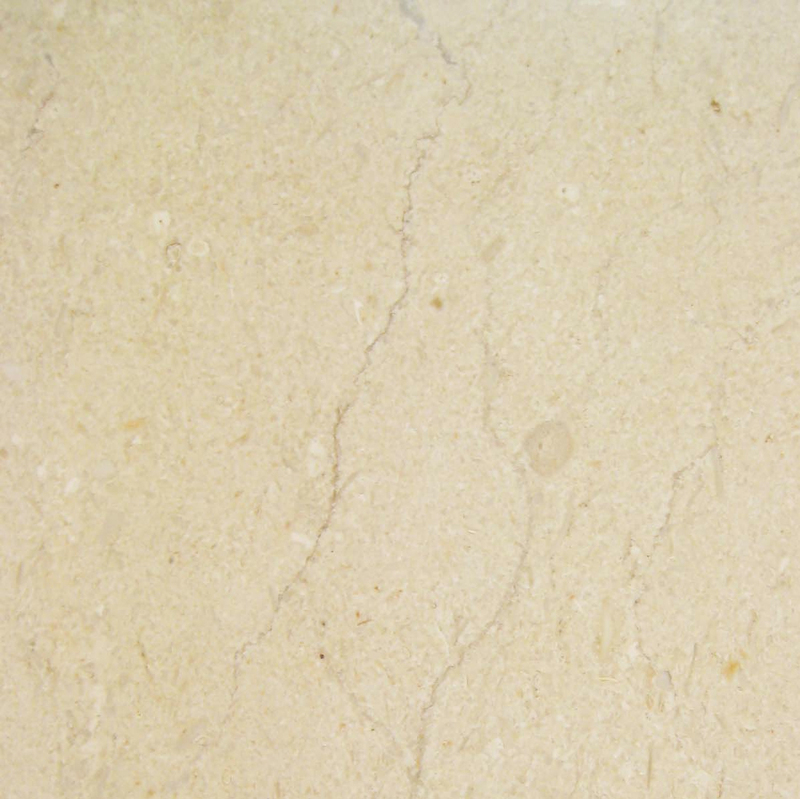 On the other hand, the others who believe that marble is not waterproof is half right because it is a porous material. However, the micro tiny holes will not soak up water. They will take in a stain though. What this means is that if you were to spill wine on your marble floor or countertop, that liquid will seep in to those tiny pours, settling in and discoloring the surface. This can be prevented. 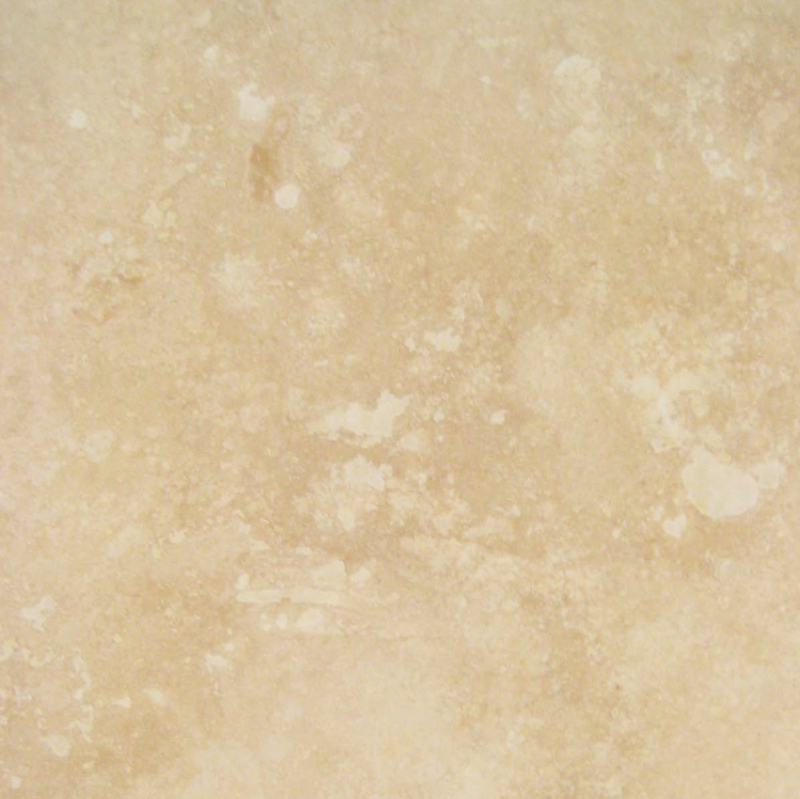 By simply coating your marble with a special sealant every 12 months, your marble floors and countertops will not only be waterproof, but also stain-proof. Standard – The standard threshold is a bit more diverse as it can be installed two different ways: flushed or at the floor level. Both of these options have their uses, but if you are looking for a waterproof threshold, installing the standard threshold at the floor level is the best option because there will be a lip that will serve as a barrier that keeps water from seeping into another room. The flushed installation would be embedded into the base of the floor allowing for a smoother transition between spaces. This is most preferred for rooms that do not have an actual door to separate rooms. Single Hollywood Bevel – The Single Hollywood Bevel is best suited for floor level installation as it serves as a ramp for spaces that require transporting carts or wheelchairs. It looks like the standard threshold on one side, but has a slight incline on the other. It is also useful for uneven floor levels. Double Hollywood Bevel – The Double Hollywood Bevel has an incline on both sides and is ideal for doorways that endure a high amount of traffic while keeping any leakage at bay. Now that we have a better understanding of what kind of marble thresholds you can choose from, lets look at a few ideas of where this material can be most beneficial. Kitchens, Bathrooms, and Laundry Rooms –Anywhere there’s plumbing, there’s always a chance for potential water leaks, laundry rooms included. Preventing major water damage in your home is enough of a challenge. However, it could be said that the chances of water damage are even greater for public facilities like restaurants and any other food place that has a kitchen and bathroom. When public facilities like a bathroom is open for anyone to use, the chances of someone not turning off the faucet or the toilet bowl running increases. Spas and Locker rooms – Any public facility that has plumbing needs to be concerned with liability damage. Anyone can slip and fall, causing bodily harm and possible loss of money and worse, the business itself. Indoor Swimming Pools – If there was ever a place that could benefit from a marble threshold, its indoor swimming pools. Whether you are installing one for a public facility or private property, be sure to incorporate marble thresholds for this build. Foyers – Installing a marble threshold for foyer entries not only keeps water and debris out, but also temperature. Having your doorway sealed with a high marble threshold lip ensures a proper barrier between indoors and outdoors elements. Where Can You Get Marble Thresholds at a Decent Price? 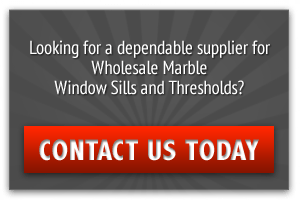 While it’s pretty simple to type “marble thresholds” in your search engine, there’s really only one place to go when you are looking for quality marble thresholds at a discounted price. 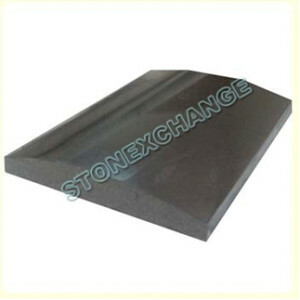 Stonexchange is a wholesale marble window sills and thresholds supplier based in Miami, Florida. 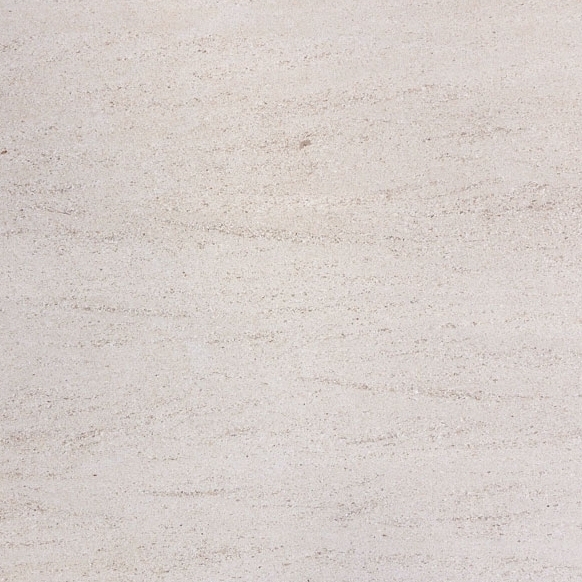 We stock seven variations of marble thresholds that are in high demand. So you don’t have to worry about purchasing thresholds that clients won’t buy. View our online inventory here. If you have any questions or concerns regarding your order, call us today at 305-731-2400 or contact us through our online form right now!